It is not easy to become a parent but it is a blessing. Not all can become a parents. I happened to be so blessed to have two beautiful kids and I tell you guys it wasn't easygoing. 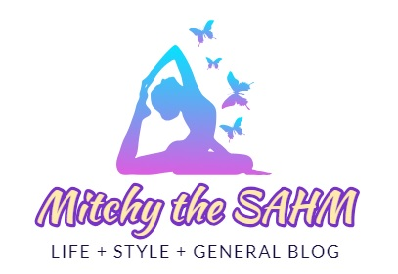 I became a full time mom almost three years ago, I often feel my head aches because I am over thinking of things why my child is acting like that, how to become a good parent, I used to say "stop!" "No!" Etchetera. I used to read articles about kids and parenting. I wonder if I am able to apply those what I've read because you know, when you're in actual situation, I can't control myself anymore. If I get so pissed off, I'd say things I shouldn't say and I often beat them. I don't know what to do and how to control myself because in my daily life, here they are making me a monster. I admit, I'm not a good parent. I really need help and I think I found something that can help me. Parents - here is a really cool (and free) audio lesson that teaches you 3 quick tricks to improve your communication with your kids. It's only a few minutes long and it's really good. 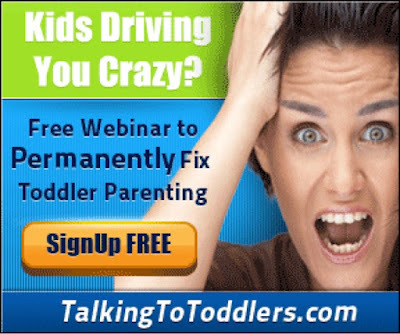 Every parent surely need a webinar that talks about toddlers. About Parenting.